Guided Multiple Launch Rocket System (GMLRS) is a surface-to-surface system used to attack, neutralize, suppress and destroy targets using indirect precision fires up to 70-plus km. GMLRS munitions have greater accuracy than ballistic rockets with a higher probability of kill and a reduced logistics footprint. The current GMLRS family of munitions consists of three fielded variants: Dual-Purpose Improved Conventional Munition (DPICM) and the Alternative Warhead (AW) variants to service area targets; and the Unitary variant with a single 200-pound-class high-explosive charge to service point targets with low collateral damage. GMLRS is employed with the M270A1 Multiple Launch Rocket System and M142 High Mobility Artillery Rocket System launchers. GMLRS rockets were utilized extensively in Operation Iraqi Freedom/Operation Enduring Freedom and continue to provide field artillery support in Overseas Contingency Operations. Development efforts include modifying GMLRS to extend the maximum range and incorporating a side-mounted proximity sensor to improve area effects. 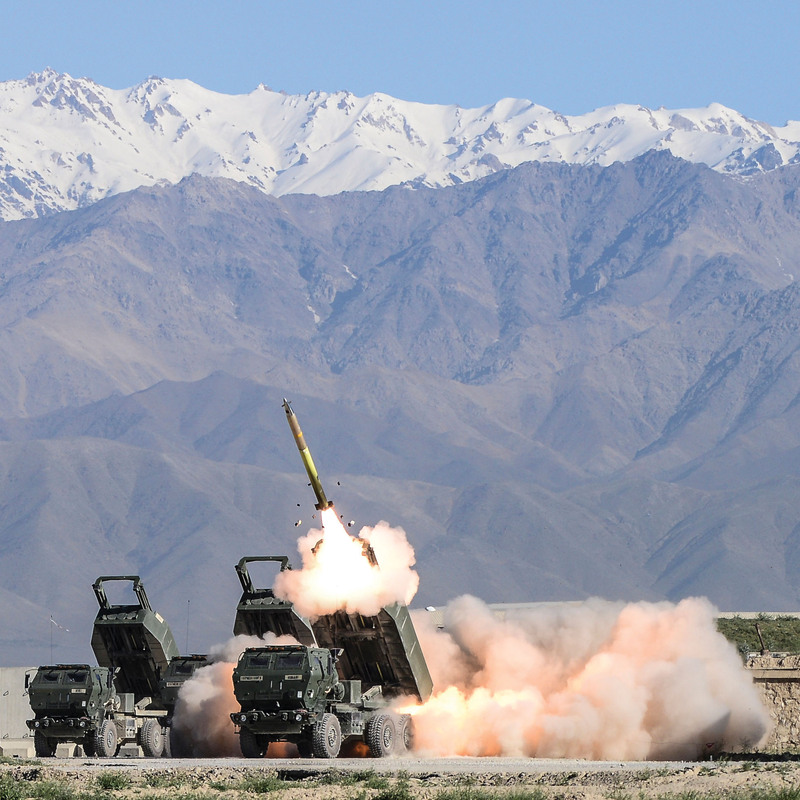 GMLRS provides the warfighter the ability to engage both point and area targets with precision fires.